Listen to our latest sermons online. If you're on the go, download them to your device to listen later! Join us as we study God's word together. 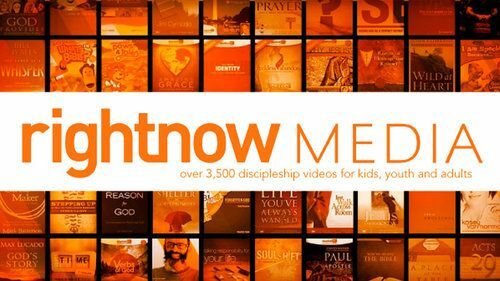 RightNow Media gives you instant access to thousands of Bible study videos and kid's episodes. They offer powerful Biblical video content anywhere, anytime for you and your family! Click the link below to be redirected.